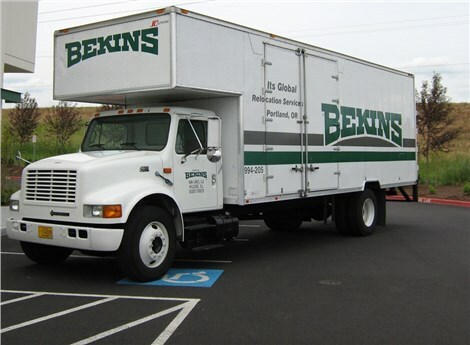 Portland Mover Review by Stacey M.
The team came right on time; they worked fast and were very helpful and friendly. They were professional and got the job done without any hiccups. Thank you!